If you’re new to digital marketing, you might not be familiar with what a landing page is. They are crucial parts of any marketing funnel. We’re going to talk about what makes a good landing page and why having one is critical to your online sales success. A landing page is any page on your website that has a conversion point in your sales funnel. A conversion is anything that you want the customer to do that furthers your business goals. A simple example is a product page on a website. When a customer “lands” on that page, they are presented with an enticing offer and a way to buy it. In essence, landing pages are where you make your pitch to the visitor to do something that benefits your business. While it is most often a sale, it can be a trade of information for a free download, or a sign-up for a course or webinar, or scheduling a demonstration of your product. Landing pages form the pivot points between each part of your sales funnel. They turn random visitors into interested visitors and then paying customers. Thus, they’re quite important to get right. Because landing pages are so pivotal, there has been a lot of study on how to optimize them to convert the most number of people. Unfortunately, there is no magic formula that makes anyone who sees your page do the thing that you ask. That’s why landing page optimization techniques exist. The most common is A/B testing. A/B testing compares two slightly different landing pages at the same time on your site. Their ability to convert is measured over a short time frame. The one that does the best gets kept then tweaked again for another comparison. Over time, a better page gets produced. Possible tweaks are more than just copy changes. Any aspect of the page from the color to the layout to the fonts can play a role in how well a page converts. Thus, rule one for making good landing pages is to have a way to optimize them over time to improve the response. No landing page writer will get the best results the first time. 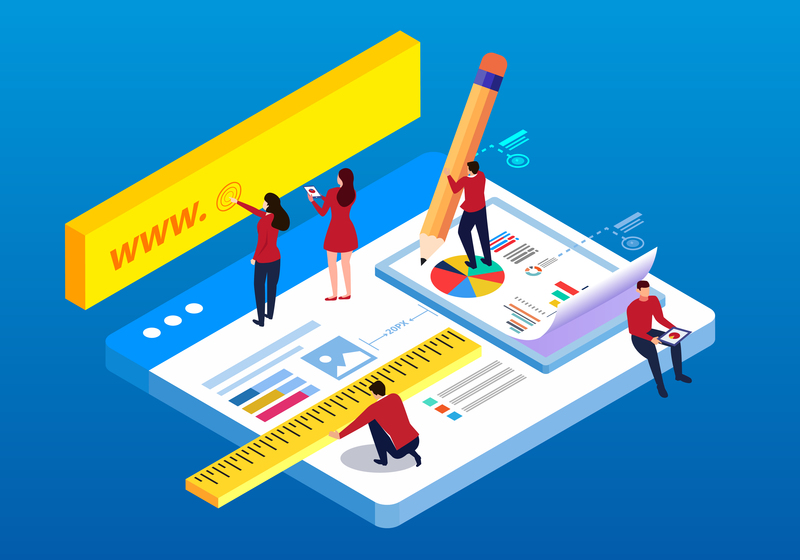 While you can’t make a perfectly-optimized page the first time, there are some fundamentals that all landing pages must have to even start converting. First and foremost, they need to have an offer that technically works. Your free download has to come through. The product order must be processed. This is especially important for PPC landing pages. Google will shut down your campaign if you don’t deliver on what you promise. Google also looks for matching language between the ad and the landing page. Never attempt to do a bait-and-switch between a piece of content higher in the funnel with a landing page lower down. This is considered misrepresentation and it will make you lose customers. If you are using AdWords, read this part of their policies very carefully. It’s easy to get kicked off of Google for being just a little off or making a claim that can’t be proven to their satisfaction. Another thing to do is to make the branding scheme match the rest of your site. If the color palette changes too dramatically then it may make the viewer feel like they’ve moved to another site. This could make them nervous or suspicious and fail to convert. Beyond this, it’s just a matter of having good ad copy. Landing pages are the best place to apply copywriting skills since that is where the hard sell happens. If you don’t have skill in writing copy, work with your page developer to find someone who does. You can easily make the money back if all of the other parts of the page are in order. If you think you don’t have a landing page, it’s quite likely you do and you just didn’t know it. Remember that product pages can also serve as landing pages, especially if Google is indexing them and they rank high. Find the pages you have, or make new ones, and optimize them to the best of your ability. That will deliver the most bang for your buck in your funnel progression.